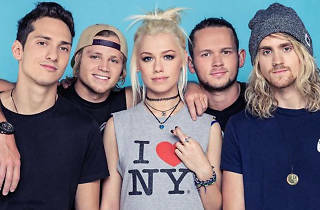 Lovers of female-led power pop in the vein of ubergroup Paramore will go gaga for Tonight Alive, an Aussie pop punk band from Sydney ready to grab their share of the US scene. 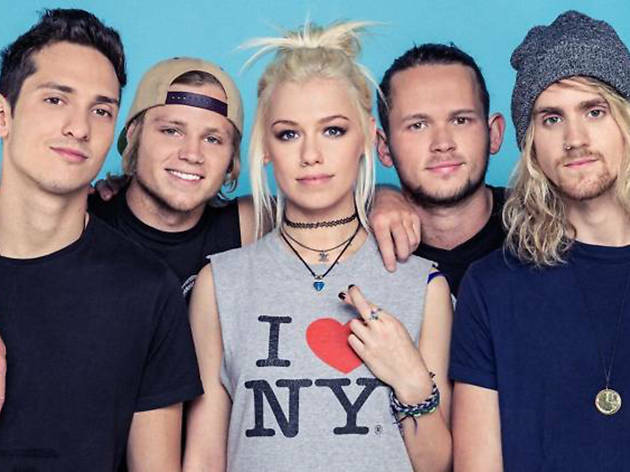 They’ve been touring the states in support of their highly anticipated third album Limitless, whichjust dropped. Catch them here with the Sunshine State’s own alt-rock wonders, Set It Off.